WebbyUp, Inc. is proud to be located in the heart of the burgeoning craft beer market in South Florida. 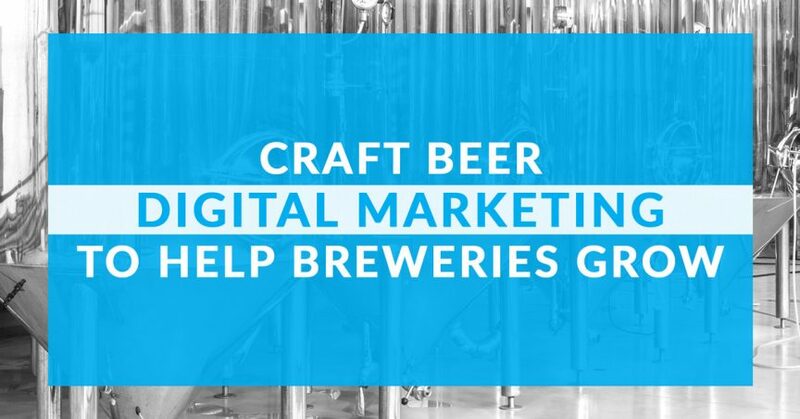 Our goal is to help every local brewery grow through our craft beer digital marketing strategies and make our state the #1 destination for craft beer lovers. Here at WebbyUp, we understand that small and large craft breweries have different needs and goals. From growth plans to marketing challenges, every craft brewery is as unique as the beer they produce. That’s why everything we do is custom-tailored to each client. We work closely with businesses to develop a detailed understanding of the brand and its customers. We use these insights, along with our digital marketing expertise and beverage industry knowledge, to craft effective campaigns that significantly increase traffic, sales and brand recognition. “Many craft brewery owners, and business owners in general, find themselves wondering if the latest Instagram ad or Facebook boosted post translated into more sales. We take the guesswork out of digital marketing with a proven system that tracks and measures marketing efforts providing the data to interpret a return on investment.” Justin C. Scicluna, Senior Digital Marketer/President of WebbyUp, Inc.
We specialize in growing beverage brands through digital marketing and you specialize in brewing great beer. Let us implement systems to drive more business while you focus on what you do best—brewing great beer.